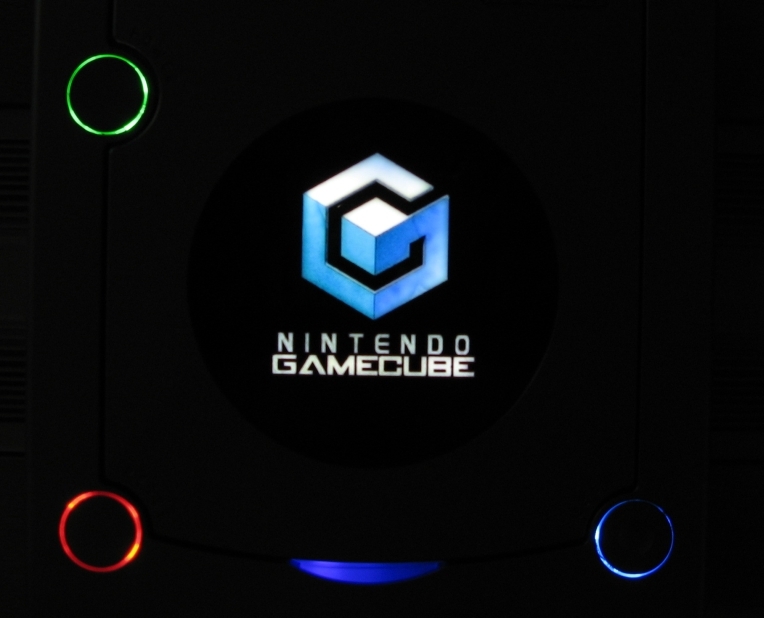 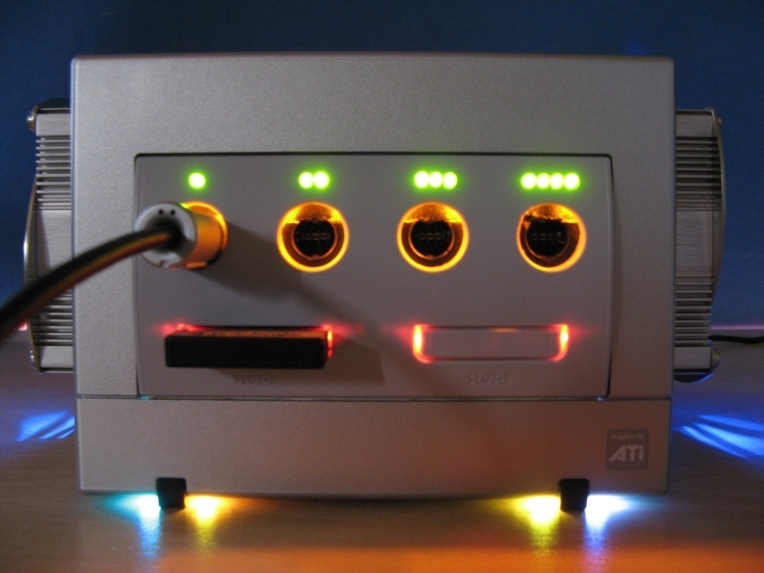 One day I decided that I wanted to give my Gamecube a special look. 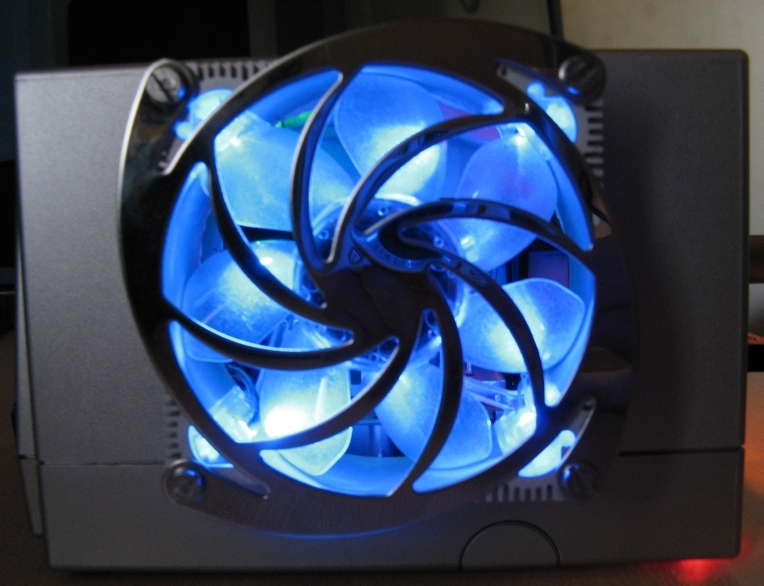 It all started out with the big cooling fans on the sides. 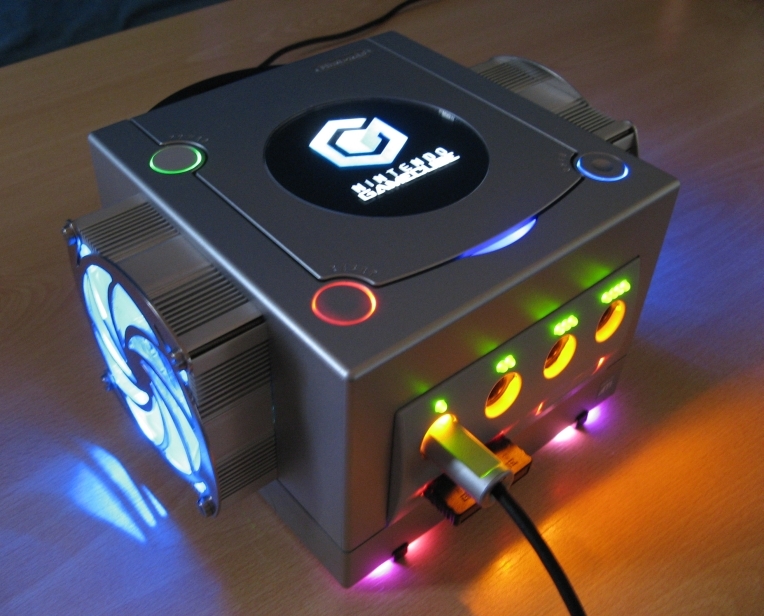 I wanted to make my Gamecube a little more silent so I replaced the small noisy fan with two big slow-spinning ones. 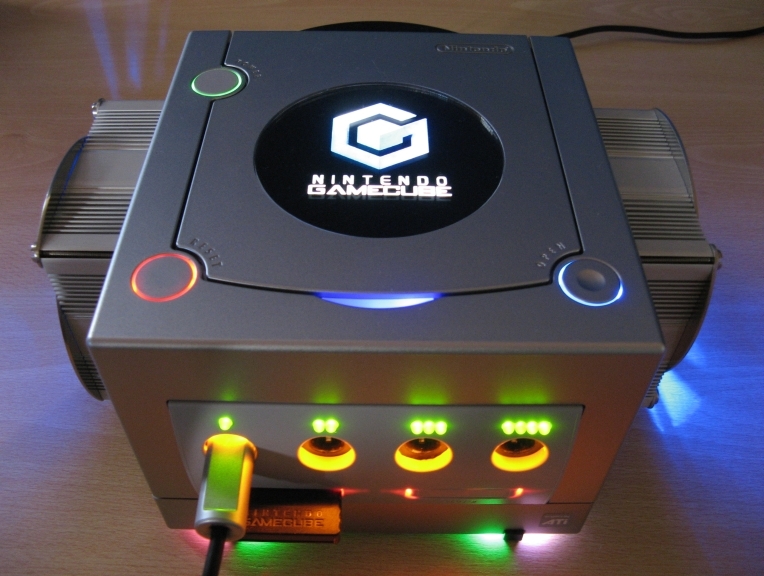 They also gave my console a more beafier look, which is really a matter to taste whether that is a good thing or not. 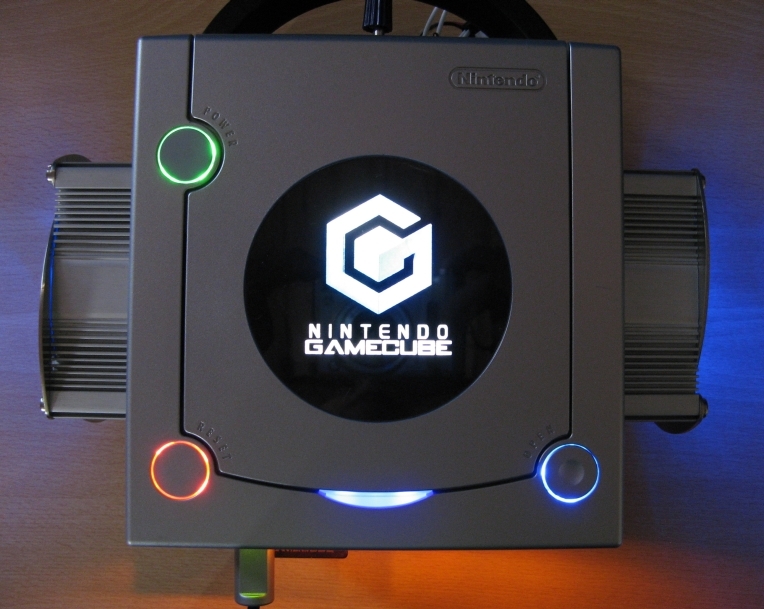 I hope you like my casemod!